I am a huge tea lover and I drink lots of tea during the day. I buy lots of different varieties of tea and love trying new flavours for sure. The offer to try Caramel Matcha Green Tea from Red Leaf Tea I definitely did not want to miss. 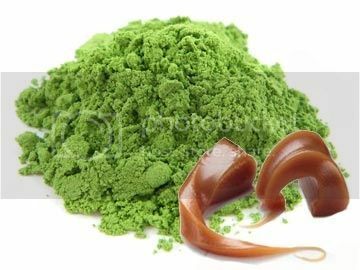 Matcha Tea brings multiple health benefits from mood enhancement, energy boosting to weight loss and cancer fighting properties. Red Leaf Tea has over 100 Matcha flavours to try and enjoy. The Caramel Matcha Green Tea I tried smells really good even before preparing the drinks. I used my sample to prepare Cold Latte in a blender and I really liked it. It had fabulous taste, nice combination of Caramel flavour, Matcha Green Tea and milk. I always thought that Matcha was so difficult to prepare, in opposite I found it was very interesting and easy to make flavoured Matcha Green Tea Latte mix. You can check the recipes on Red Leaf Tea web site too. My boy did not like it much, but adults found it very tasty, nutritious and saying they were treated with a luxury drink. I think I agree with them. Being 100% natural, with only 4 calories per serving, great taste and many health benefits, Matcha is becoming a favourite drink for many people. 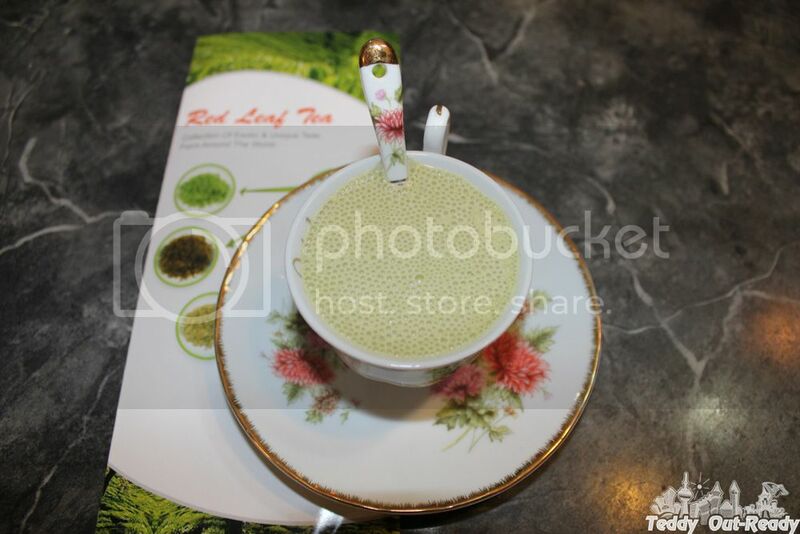 Red Leaf Tea takes it seriously when it comes to Matcha Tea selection plus they offer different qualities from Starter Matcha Tea to Emperor’s Matcha. If you like to learn more about Matcha Tea, recommend you to take a look at Red Leaf Tea web site, they always have great deals on their amazing collection of exotic and unique teas around the world to everyone who loves a nice cup of tea.